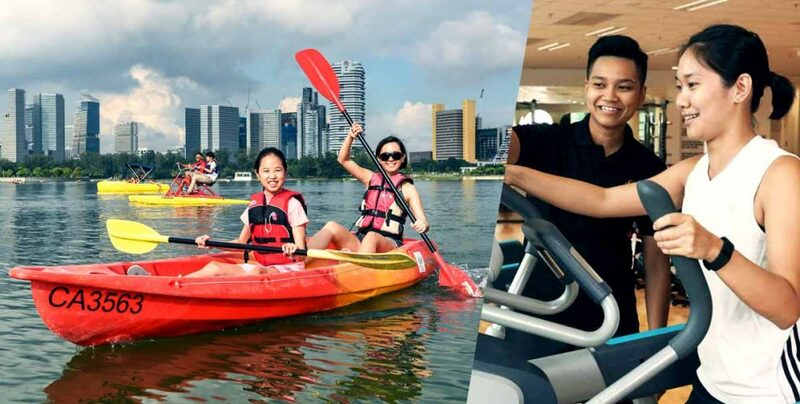 A workout buddy can motivate you to balance out your Chinese New Year feasting, so Singapore Sports Hub is offering 1-for-1 deals on fitness class passes and boat rentals until 19 February*. 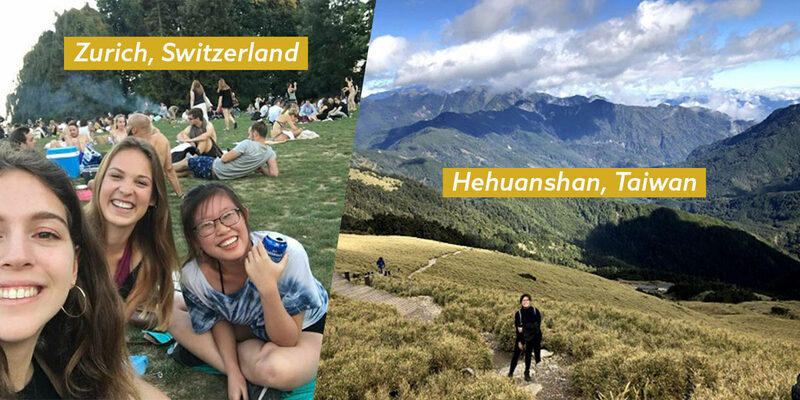 Pig out all you want, then take advantage of Singapore Sports Hub’s excellent sporting facilities, and sweat out excess calories with your BFF. *Deals are not applicable on public holidays. The fitness class pass allows you to take as many studio classes as you want in 30 days. 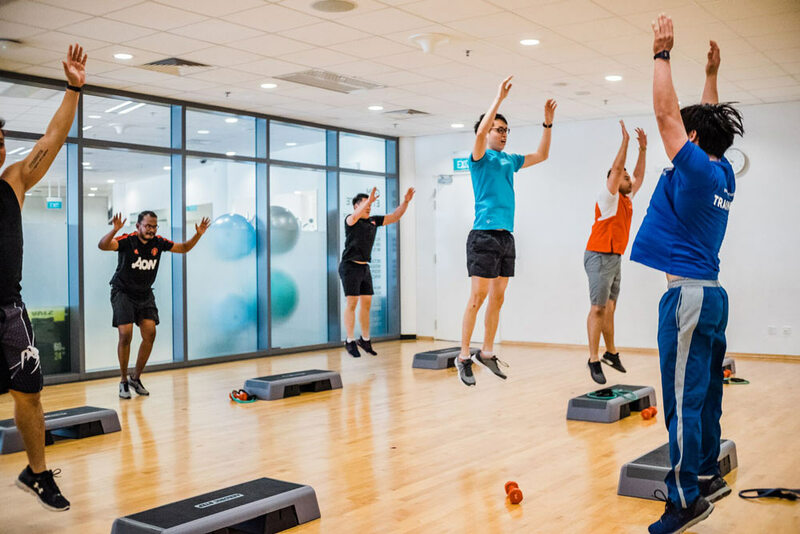 Purchase the pass before 19 February for the 1-for-1 offer, and try out various workouts from Bbarreless® to Cardio Kickbox with your fitness kaki. 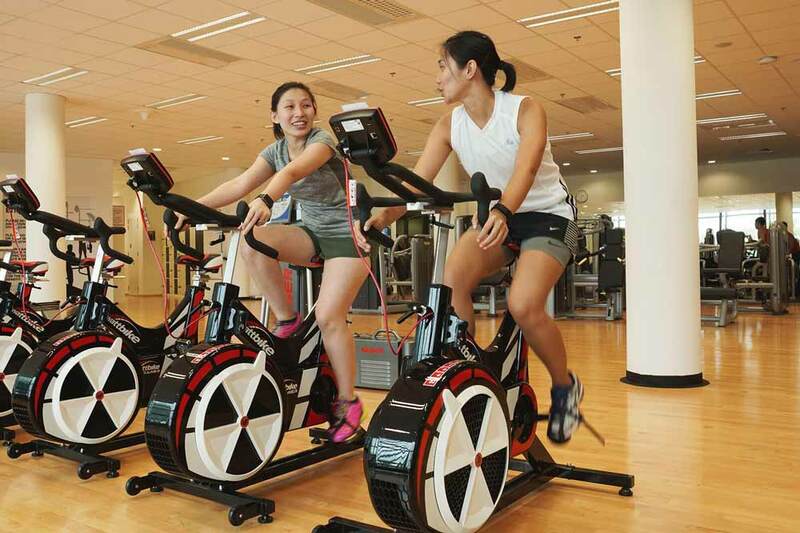 Don’t miss out on any classes by checking out the full details on Singapore Sports Hub’s Fitness Studio page. 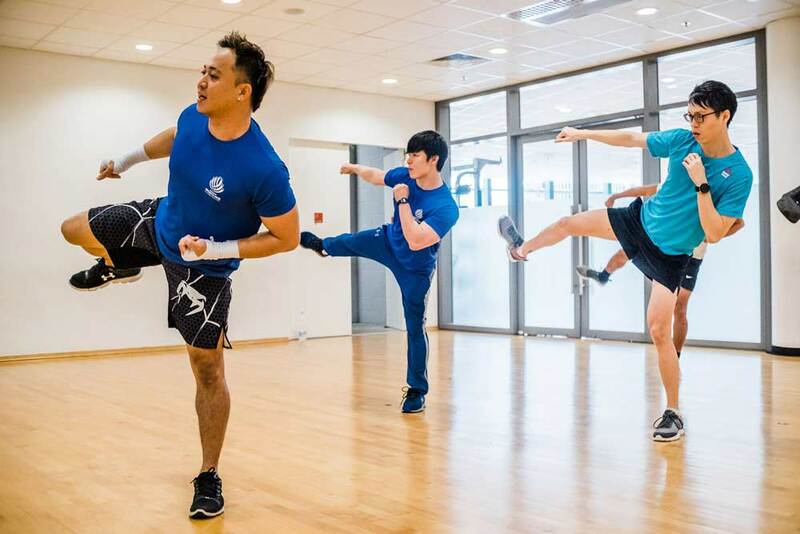 Combining boxing and martial arts, this high-intensity workout will bring out the wushu master in you. Depending on how hard you work, you can potentially burn 600 to 800 calories per session, making it a fun and effective way to spend your Tuesday mornings. Hop into one of the FTX classes to strengthen your back, shoulders and arms. The class is designed to strengthen body parts commonly used in daily life so you can fight back pain and other strength-related issues. If you enjoy music as much as you like sports, experience the best of both worlds in this class. Get your heart pumping to a routine that combines musical genres like jazz, flamenco, Brazilian dance, as well as movement and rhythm. 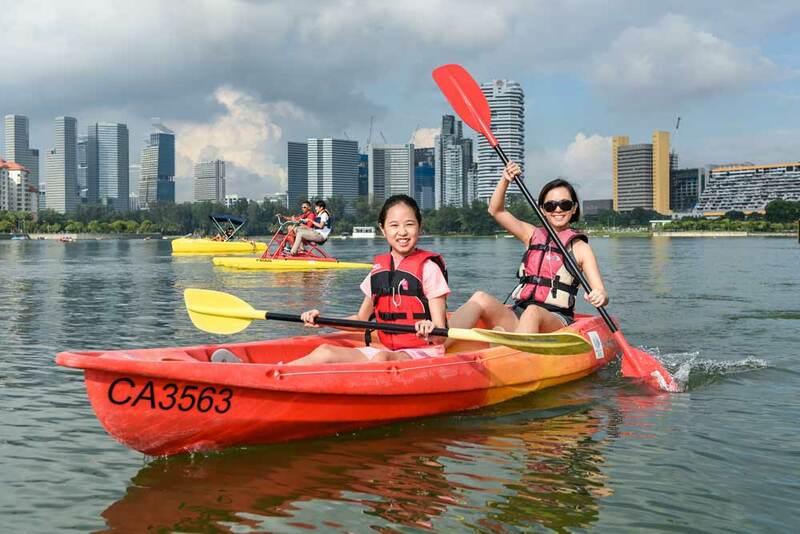 Enjoy the scenic view of the Kallang Basin while paddling with your loved ones. The limited-time offer includes 1-for-1 rental of canoes, kayaks and pedal boats at the Water Sports Centre. Check out the boats available for rent and the price list on the Water Sports Centre page. 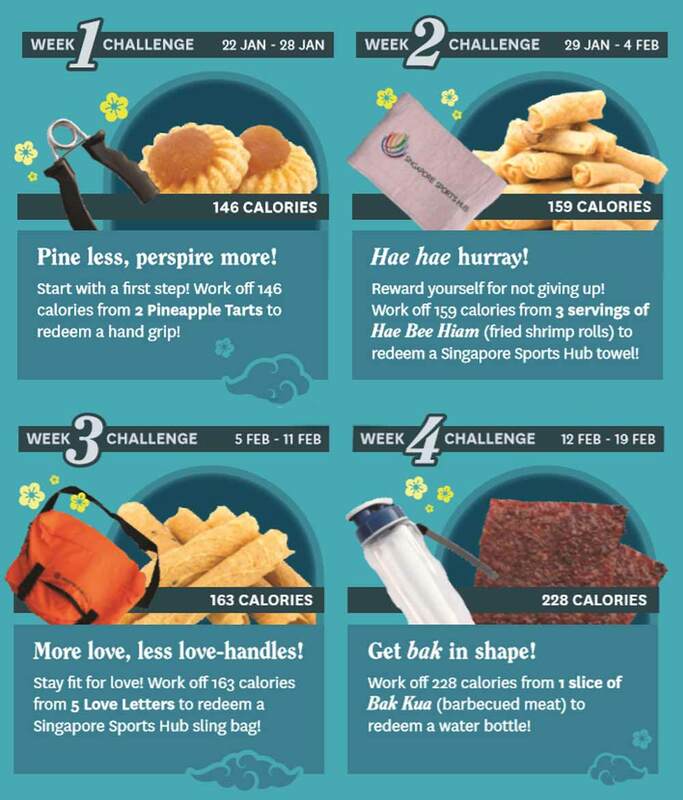 Turn your consumed pineapple tarts and bak kwa into lean muscle and be rewarded with the Sports Hub Gym’s weekly challenges. There’s a special gift to redeem each week if you lose the targeted number of calories. Located at level 2 of the OCBC Arena, use any of Sports Hub Gym’s cardio equipment from 2pm to 8pm daily, clock in the calories burnt and show it to the staff to redeem prizes such as a sling bag and water bottle. 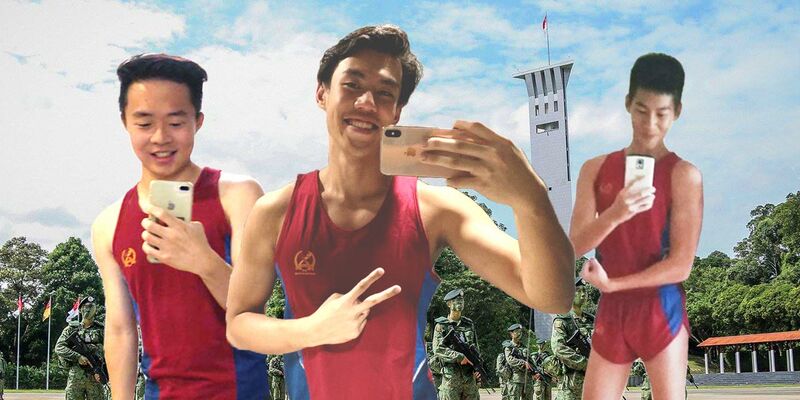 If these pretty ang pows appeal to you, upload a photo of yourself at the photo point next to Stadium MRT Station’s Exit A on Instagram or Facebook and tag @sgsportshub. 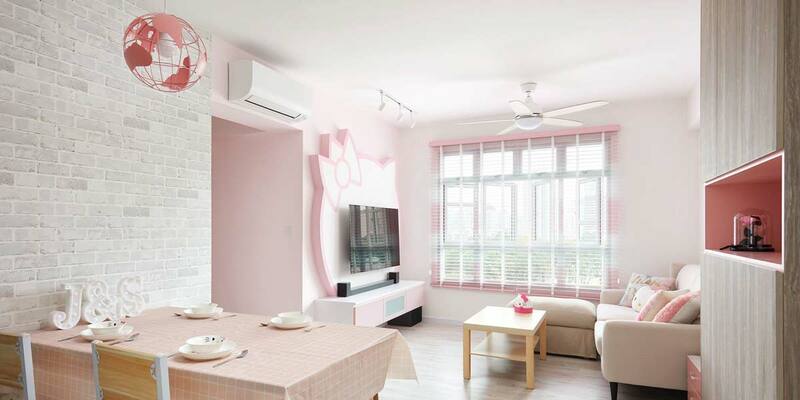 You can redeem the exclusive red packets at the Visitors Centre by flashing the photo. 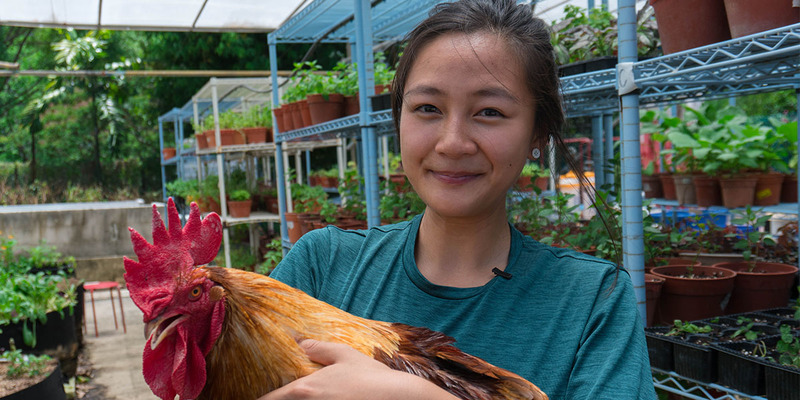 Alternatively, cop these ang pows by spending a minimum of $8* at the following venues: OCBC Arena, Singapore Sports Museum, OCBC Aquatic Centre, Splash-N-Surf, Water Sports Centre, Sports Hub Gym, or Sports Hub Fitness Studio. With these promotions and programmes from 22 January to 19 February, you can indulge in your favourite festive goodies without worry and still get bak in shape easily. Hae hae hurray! 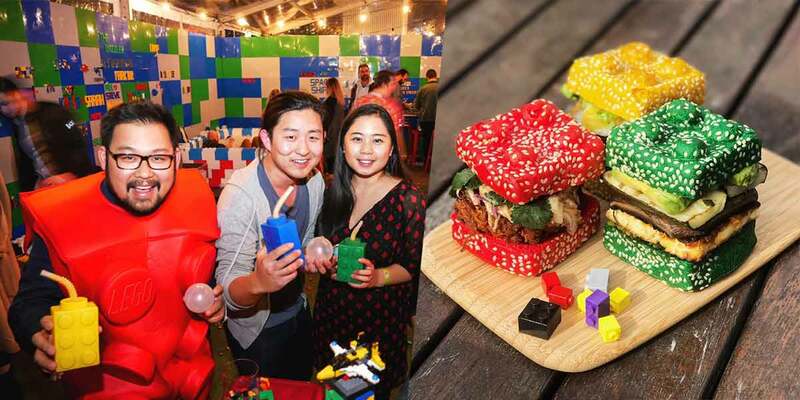 Find out more on Singapore Sports Hub’s Feast on Fitness page! This post is brought to you by the Singapore Sports Hub.